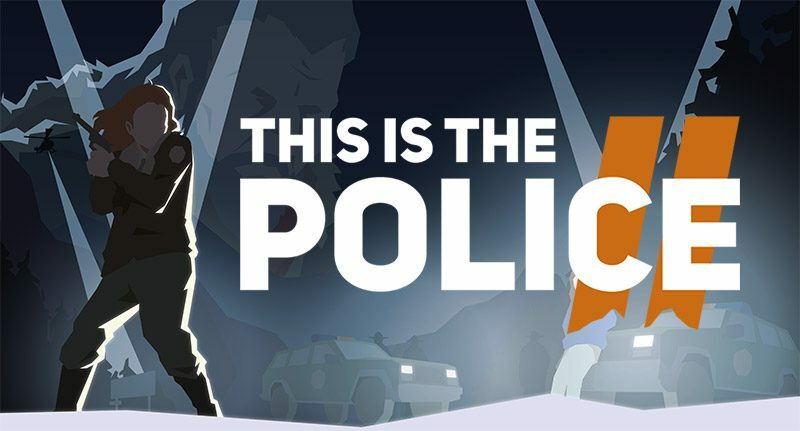 THQ Nordic today announced a sequel to their noir-adventure, This is the Police. Developed by Weappy studio, This Is the Police 2 is coming to Nintendo Switch later this year. It’s a hell of a job for the new sheriff, Lilly Reed (voiced by Sarah Hamilton, of the celebrated adventure saga The Longest Journey). She has to maintain order and peace even though her subordinates are uncouth men who aren’t used to receiving commands from a young woman. But everything changes when a mysterious stranger calling himself Warren Nash appears in Sharpwood. And no one knows what he’ll bring to the town: salvation or perdition.